Finally, donor management software that works with QuickBooks — so you can easily manage your finances and supporters. The most powerful, CPA-endorsed QuickBooks sync for nonprofits. Our sync is certified by Intuit, and works with both online and desktop versions. We consulted nonprofits and CPAs to ensure best practices when designing the sync. De-duplication between NeonCRM and Quickbooks ensures data accuracy. Flexible mapping to ensure proper and accurate reconciliation. 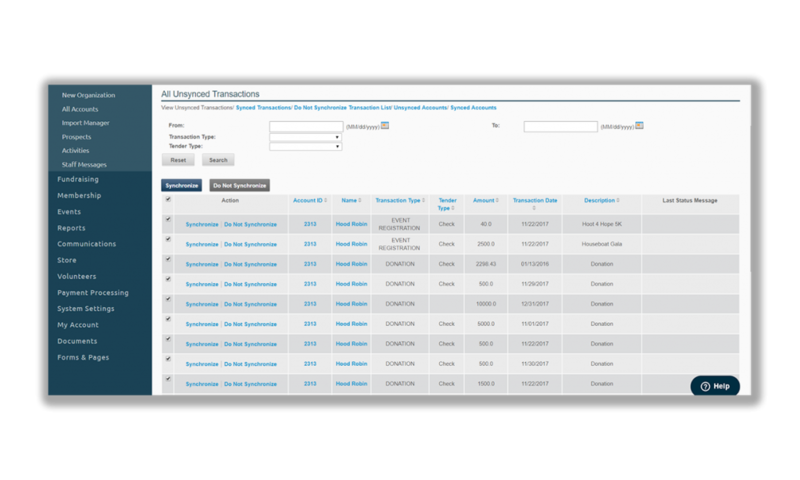 Map all NeonCRM transactions to Service Items and Classes in QuickBooks. Choose between Sales Receipts or Invoices to match your accounting practices. Automatically lock transactions in NeonCRM to ensure the books are always balanced. Say goodbye to double entry. Our seamless integration saves you time to focus on what really matters. Push transactions over in batches to cut down on work. Removes the need to download reports and perform manual entry. 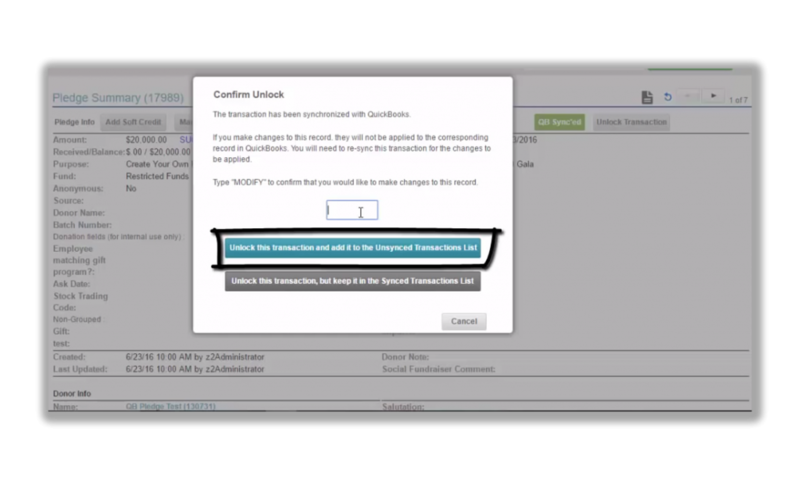 Filter out transactions that shouldn’t be processed with one click. Save money with just one system. With all the features you need in one place, organizations like Wyoming Equality have been able to save thousands every year by moving everything into NeonCRM. All the nonprofit accounting tools you need. All in one place. 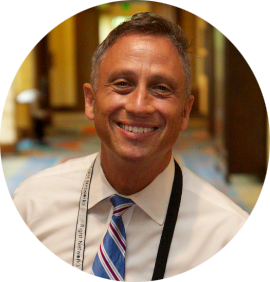 The industry’s best support for nonprofits using QuickBooks. Find a QuickBooks training near you. 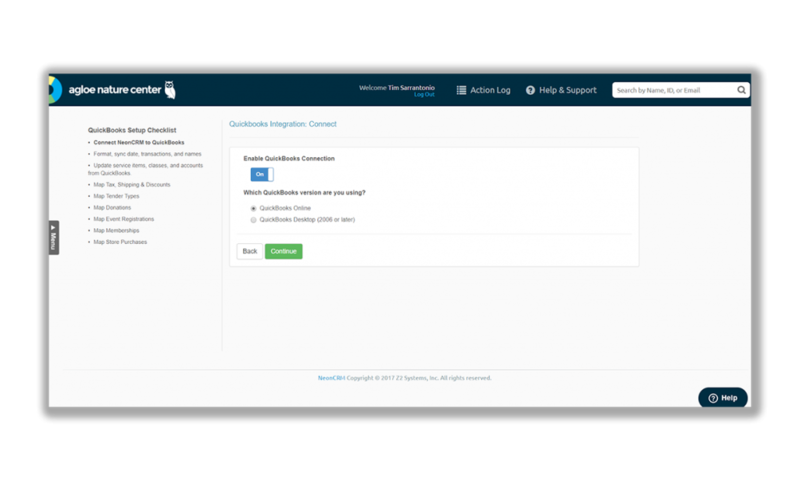 Get started with our QuickBooks sync.